Well, don't get used to it. We had a break in the buoy line in front of the dam and the, usually unseen releases from the main dam, were moved over to the new spillway for divers safety in front of the dam. These fish sucked out from the new spill way don't go through turbines and hopefully may survive a trip to Natoma. Well the trout must be eating good now . Today I actually saw them letting water out of the spillway!!!! First Time ever , water in the channel was flowing but not Brown or blown out at all . I think if any Fish makes it out of there it would have a real hard time negotiating those stairs that step down . Bring on the landlocked Salmon . Any one know what the biggest salmon out of Folsom is ? Its all good, my friend. Lets just keep talking to each other. 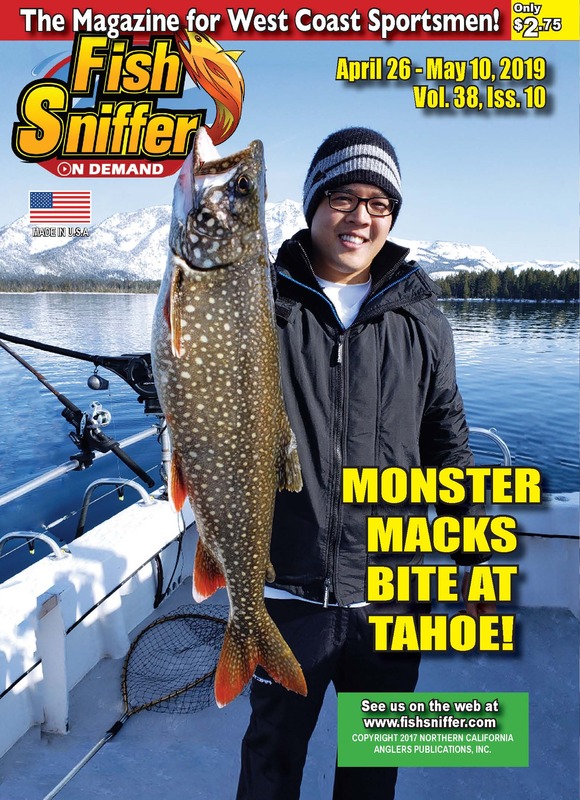 I have gleaned so much great information over the years by reading these Sniffer Forum posts. I really love being a part of this online community. A quick check on the DFW planting schedule shows that Willow Hills Reservoir was planted with trout the week of December 2nd 2018.
stickman, can you confirm the trout planting there? I have heard multiple times that it is, but I can't find any information from the "fishing in the city" group about it.